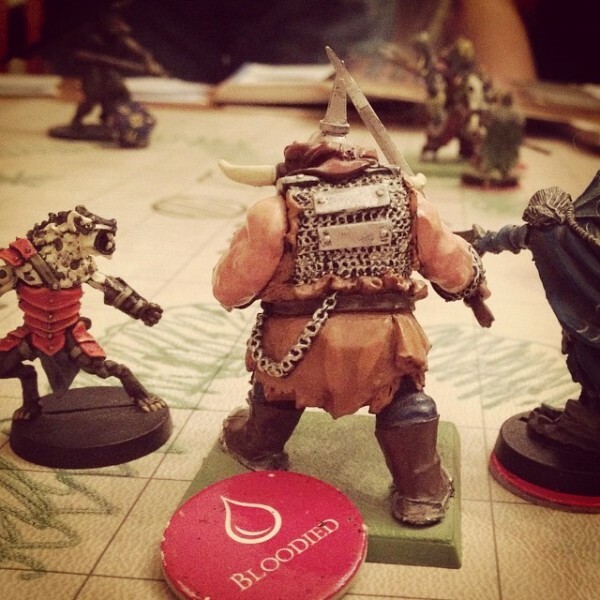 Here’s what happened in our first session of Hoard of the Dragon Queen yesterday. Each PC earns 400 xp, enough to reach 2nd level. After travelling for several days across the Greenfields, guarding the wagon of optimistic merchant Samardag the Hoper, the PCs arrive at the town of Greenest at sundown, only to find it under attack from a dragon. Ug rushes into town to investigate; the others follow, leaving Samardag and his wagon at the side of the road. Ug charges down the main road, closely followed by Gwastdyn; Rosie, Crake and Turin are more cautious and decide to follow the stream to the south into town. 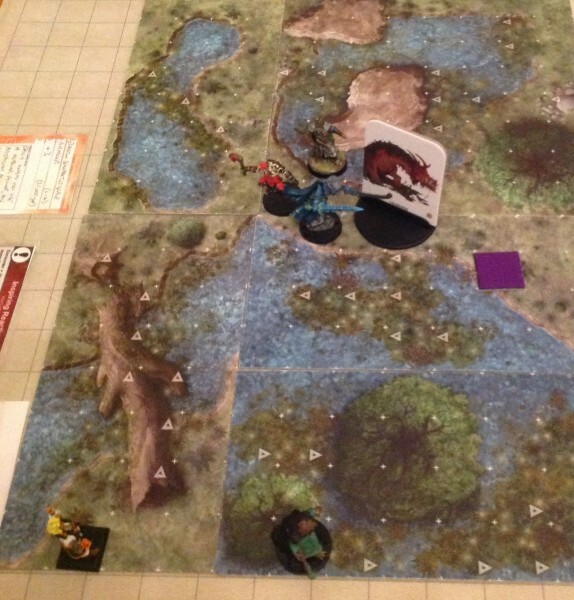 The half-orc and the dwarf soon run into a family being chased by four kobolds. 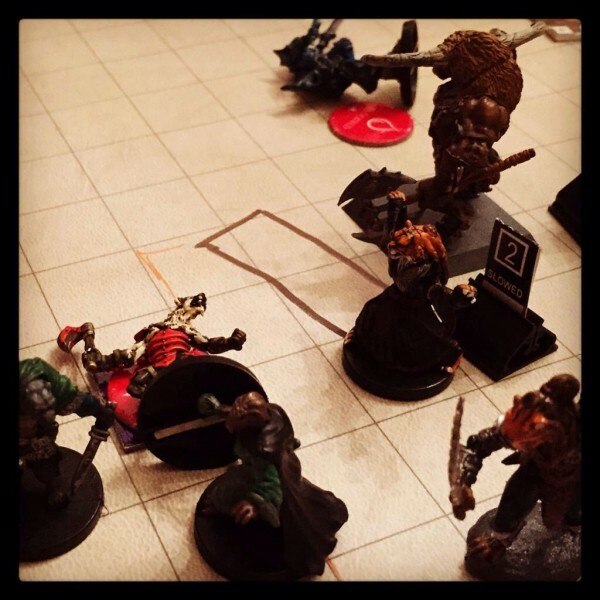 It’s too late to save the woman, but the pair kill the kobolds and rescue her husband and three children. 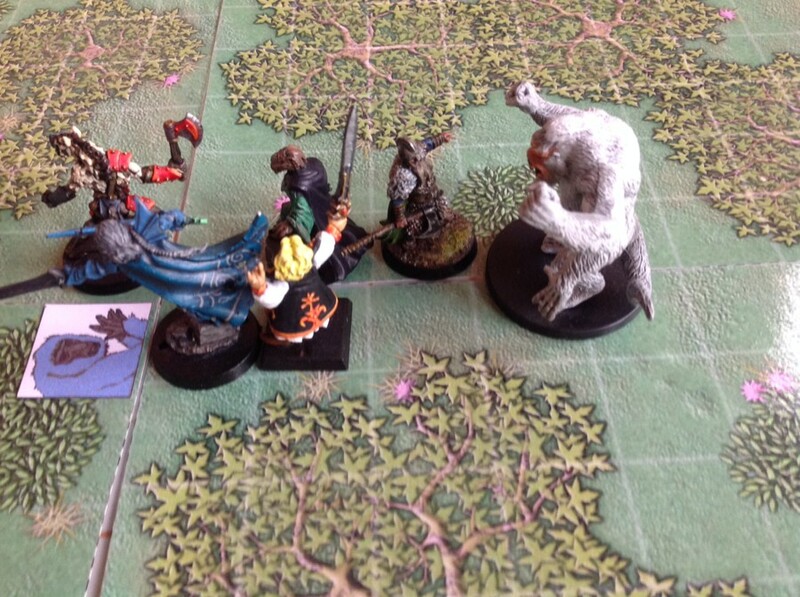 Meanwhile, the other group have encountered a second band of kobolds accompanied by an ambush drake. Turin and Crake go unconscious, leaving it to Rosie to stand alone. Fortunately Crake rolls 20 on her death save and comes round, then Gwastyn and Ug arrive to help. The druid heals Turin, Crake stabs the drake through the head, killing it, and the party are able to defeat the remaining kobolds. They hide in a house with the farmer Cuth Swift and his three children and have a short rest. 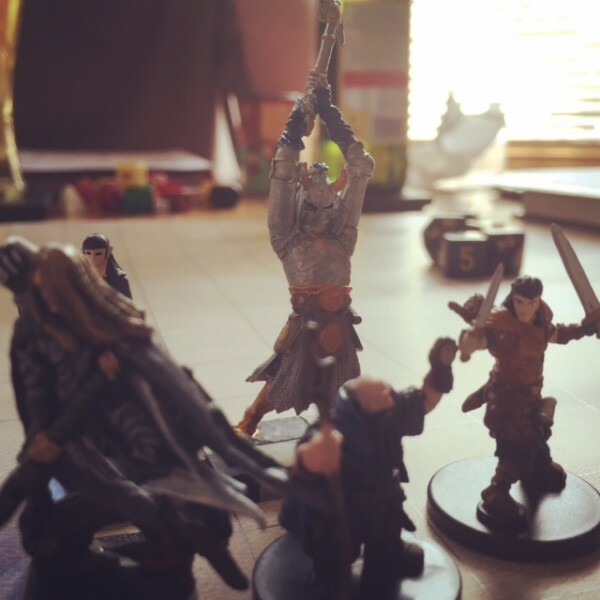 Cuth tells the PCs they need to try and reach the safety of the keep. Sneaking though the brush by the stream, the PCs lead Cuth and his kids towards the keep, with Ug carrying the body of Linan. Open ground lies between their position and the castle, so Turin uses his disguise kit to make the children look as much like kobolds as he can while the rest of the party and Cuth pretend to be cultists. The group are challenged by a patrol of raiders but manage to bluff their way past to reach safety. The doors of the keep are barred shut behind them as soon as they are inside. Governor Nighthill is up on the parapet at the top of the keep and fills the party in on what’s been happening. The governor asks the PCs to open up the old tunnel which runs from the cellar to the stream so it can be used as a secret route in and out of the keep. After some persuasion, he gives them a potion of healing to take with them on their mission, and suggests they try and bring back a prisoner to interrogate. The party are taken down to the cellars by the castellan, Escobert the Red, and given the keys to the tunnel doors. The PCs battle two swarms of rats in the tunnel, then open the grate at the other end. They encounter a group of cultists and kobolds by the banks of the stream, defeating them quickly and taking one of the humans prisoner. The PCs take their prisoner back to the keep where he is interrogated – Escobert and Ug take it in turns punching him until he tells them all he knows. 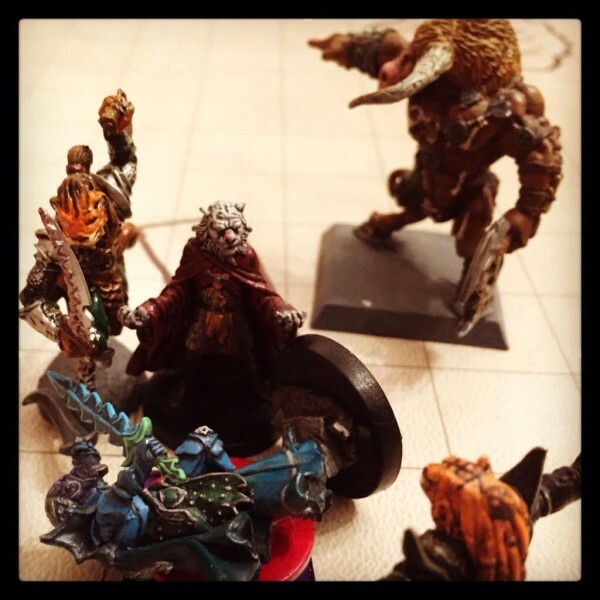 The party learn that he is a member of the Cult of the Dragon, the raiders are in Greenest to collect loot "for the great hoard that will usher in the reign of the Queen of Dragons”, and they are led by a woman called Frulam Mondath. The dragon flying overhead is an ally but not under her command. 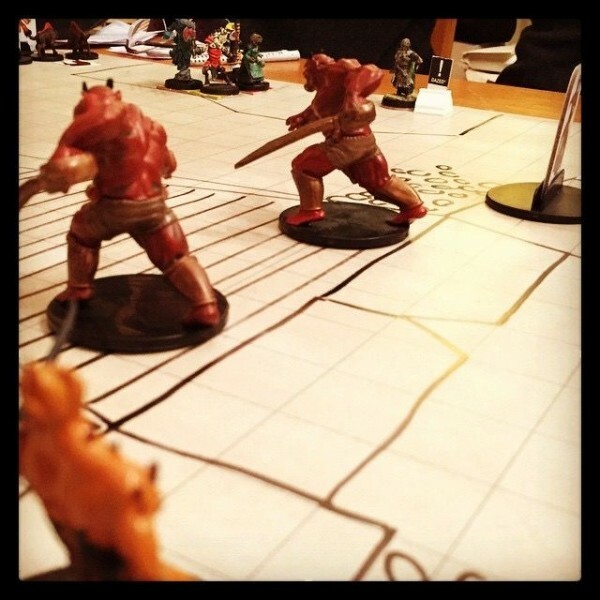 By now it is midnight and the governor sends the adventurers to rescue the townsfolk trapped inside the temple of Chauntea which is under attack from three groups of raiders. 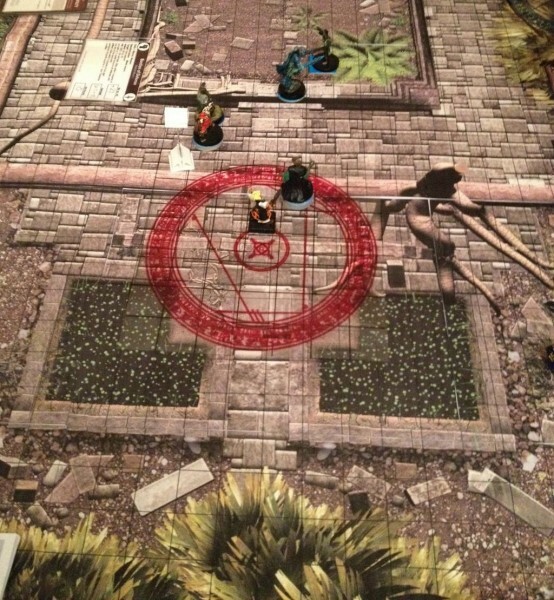 The PCs sneak through the bushes alongside the stream to reach the church without being detected, then use the smoke from the fire the cultists have started at the back door to provide concealment as they attack with surprise. Crake picks the lock on the door and the party goes inside. 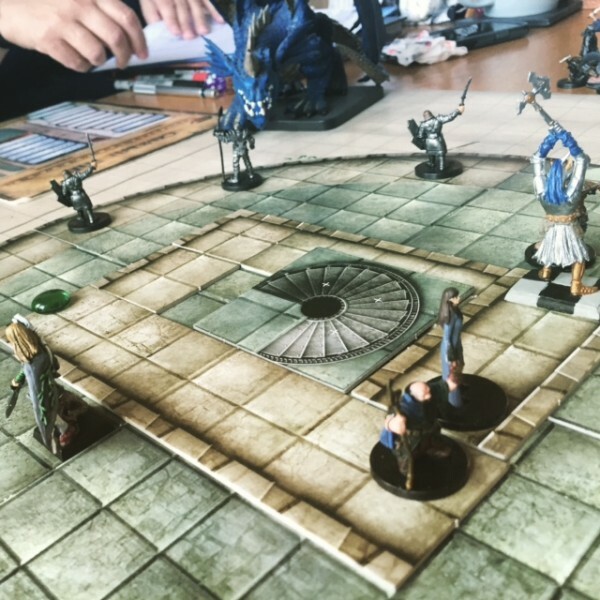 After some shouting they manage to calm down the panicking townsfolk with the help of Eadyan Falconmoon, the priest, and get them through the door to safety before the raiders manage to smash down the front door. Back in the keep, the governor again asks the PCs for help – this time he wants them to stop the attackers burning down the town mill. This time, the party what kind of payment they can expect in exchange for their services. Governor Nighthill is a bit disappointed but gives them a second potion of healing and promises them a reward when the town is saved. Satisfied our heroes head for the mill but when they get there and see that the building isn’t really on fire, they are suspicious. Rosie scouts ahead and spots a pair of cultists lurking on the upper floor. 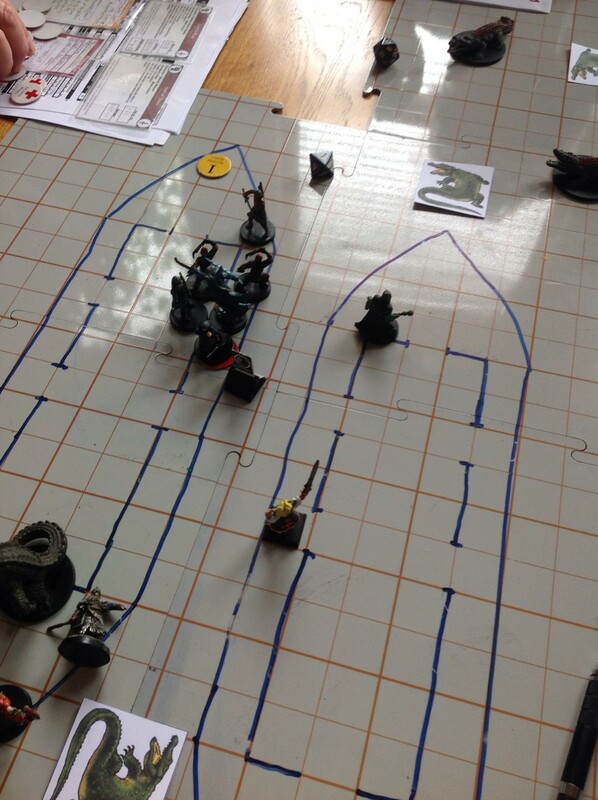 Deciding it’s a trap, the PCs return to the keep as they can see the dragon is now circling around the tower. The PCs hurry to the roof and make a few ineffective ranged attacks on the great blue dragon as it swoops in to breathe lightning on the defenders. 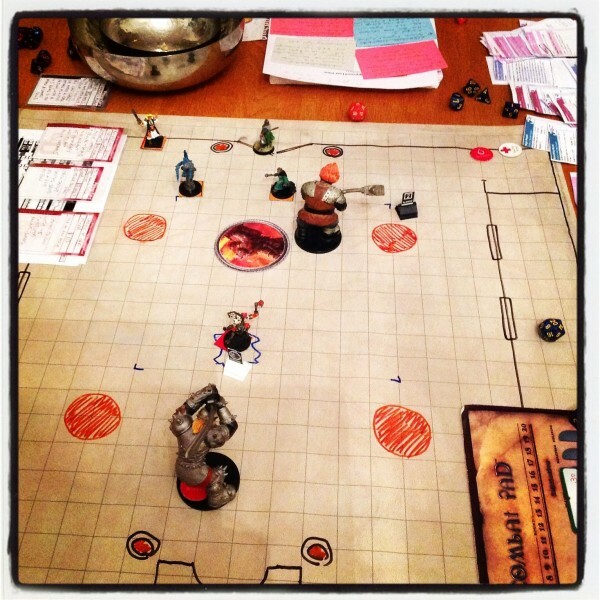 Luckily, the party are unscathed, but several brave town guards are killed instantly. Rosie – who has experience of firing a ballista from her time as a pirate – shoots at the terrible beast, scoring a critical hit! 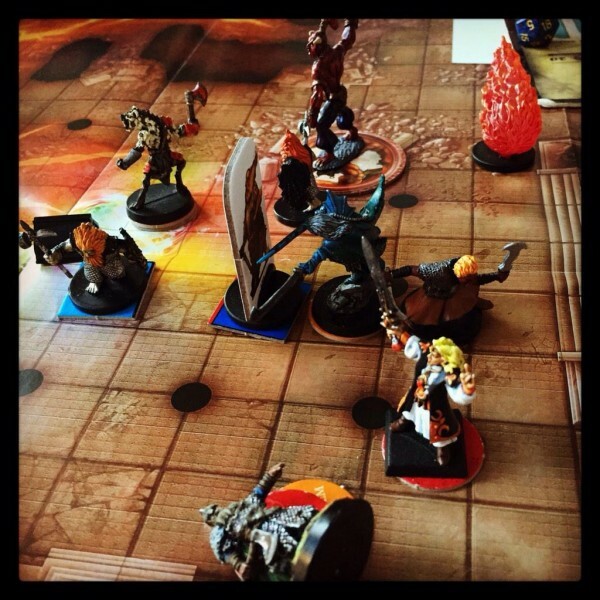 The dragon decides that it’s not worth tangling with the adventurers and maybe getting wounded again. He flies off, leaving Greenest. Relieved, the adventurers go back downstairs for a much-needed short rest. For the last few weeks, I’ve been reading the Numenera core rulebook. 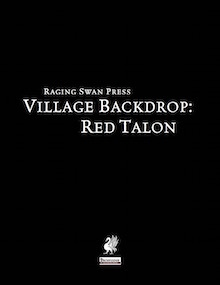 This is one of a number of RPG books I’ve bought in PDF in the last year, often at sale prices from drivethrurpg.com or via Bundles of Holding, and I’m slowly working my way through reading them. I don’t think I’ll get the chance to play or run Numenera any time soon, so thought I’d create a character. So if another player asks you to tell her about your character, you’ve got this sentence to sum him or her up. Very neat. 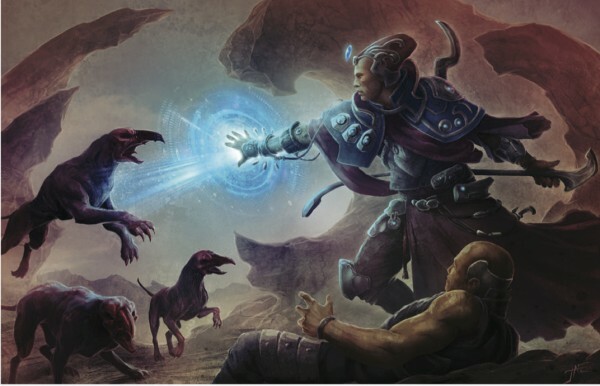 The nano is the Ninth World’s equivalent of a wizard or sorcerer, so Rafiq knows about the numenera – relics of past worlds that can be found while adventuring – and gets to use esoteries – magic-like special abilities that fit in with Numenera’s science fantasy setting. I picked Ward which gives Rafiq +1 armour – handy as I don’t think he’ll be wearing any – and Onslaught which allows him to attack an enemy he can see with either a ray of force or a mental blast. Being a nano also determines Rafiq’s stats. There are only three in Numenera – Might, Speed and Intellect. Each has a starting value and I get 6 points to divide between them. Rafiq has 9 Might, 11 Speed and 14 Intellect. I also choose a nano connection for Rafiq – he studied at a school infamous for its dark, brooding instructors and graduates. He’s not going to be a jolly soul. 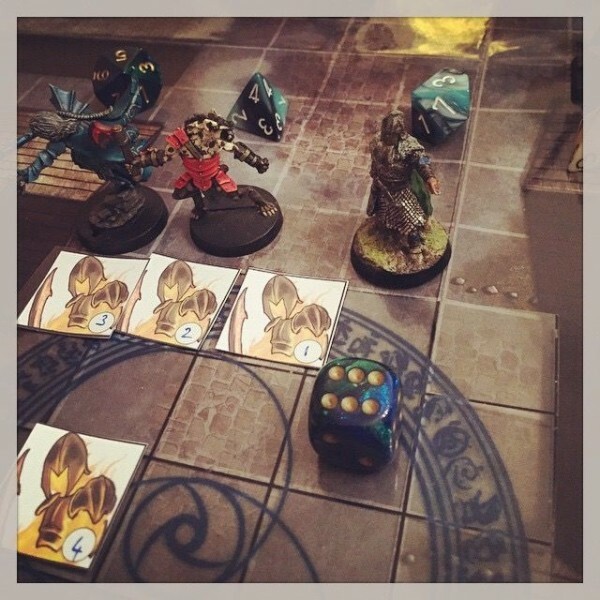 The Mystical descriptor gives Rafiq +2 Intellect, bringing his pool to 16, and gives him another esotery – Hedge Magic – pretty similar to prestidigitation in D&D. He can also sense “magic” around him but his moody, introspective nature makes it hard for him to make friends – tasks involving charming and persuading others are one step harder. Rafiq’s descriptor adds to his background too – I decide a dream has guided me to wherever the first adventure starts. Each PC's focus is meant be what’s unique about him, so there shouldn’t be another PC who Explores Dark Places in Rafiq’s party. His focus makes Rafiq’s esoteries dark – almost silent, and any visual effects are shadowy. Cool. He’s trained in climbing, balancing and jumping, as well as searching and listening, and gets some bonus gear including an explorer’s pack. Handy for anyone who likes poking around in dangerous ancient ruins. 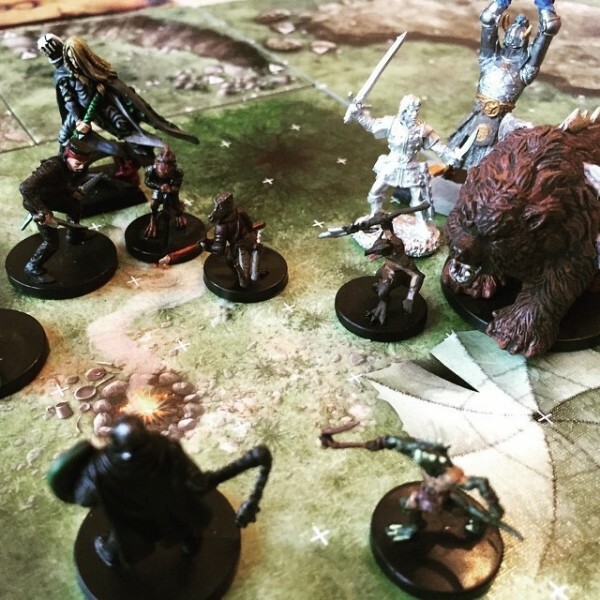 I need to choose another PC as a former adventuring partner and Rafiq will get +1 to die rolls when the two of them collaborate on a task or attack the same foe. 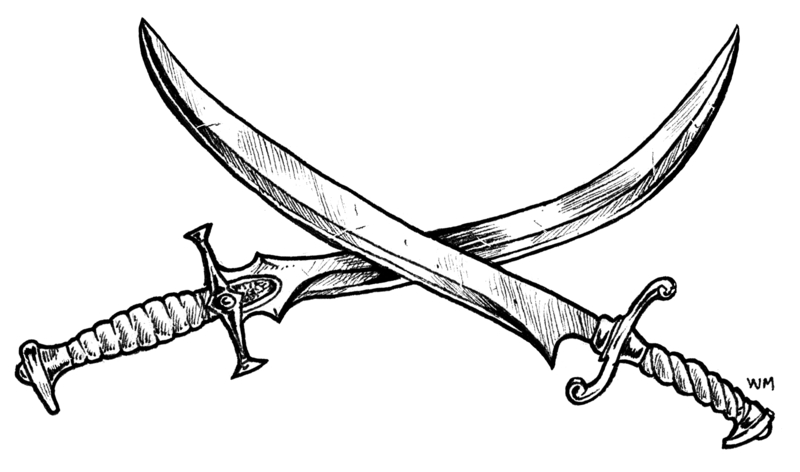 Rafiq is obviously going to wear a black, hooded cloak over dark clothes; I choose a rapier as his weapon. He also gets three cyphers and two oddities from his type and descriptor. Cyphers are very cool one-use items, bits of ancient tech that can be found in ruins and other locales throughout the Ninth World. Rafiq can only bear three of them at any one time – the game activley encourages players to use these, rather than hoarding them. Rafiq has a psychic communique (a metallic disk on his forehead which allows him to send a one off, one way telepathic message of up to ten words to anyone he knows), a temporal viewer (a wristband which shows, in sounds and images, events that took place at the current location up to a year ago), and a visual displacement device (a belt which projects holographic images to confuse attackers). Oddities are like 5e’s trinkets, interesting little items that don’t have game effects. Rafiq has a lightning bug in a glass globe and a rose made of nigh-indestructible glass. Maybe he’ll find a use for these items on his adventures, or will be able to trade them with someone? And that’s it. Character creation was fun and straightforward, and I’ve ended up with an interesting PC with some nice background elements to think about and a handful of cool abilities and one-shot items to use in the game. I've still not got my head round Numenera's rules system, but making a character has certainly got me excited about the game. Pleased to have read 50 books last year! Quite a few graphic novels, and lots of D&D too. I haven't included the excellent 5e Player's Handbook and Monster Manual because I didn't read them cover to cover. Fool's Errand by Robin Hobb was a re-read – for some reason I didn't like it very much when I first read it over 10 years ago but loved it on the second go-round. I'm currently enjoying The Golden Fool, second in the series. 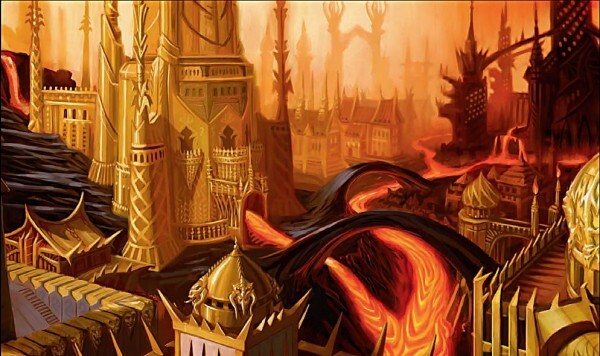 Here's the latest 13th Age icon write up for Parsantium – this one is definitely villainous. There's a GMs only spoiler at the bottom after the illustration, so don't scroll all the way down if you don't want to read it! You can read about the other icons here. Also known as the Fourth Tribune, the Boss of All Bosses controls the criminal gangs of the Hidden Quarter beneath the city streets of Parsantium. In his secret headquarters in the Bone Catacombs below the Forest of the Dead. Avishandu is the current Boss of All Bosses ruling Parsantium’s criminal gangs; he presides over any necessary strategic decisions, resolves disputes and takes a sizeable cut of the profits. Only the leaders of the biggest gangs (such as the Golden Scimitars) have actually met Avishandu – a handsome Aqhrani with an impeccably neat moustache and beard, piercing blue eyes, and a cruel smile. Dressed in a jewelled black turban and purple silk djellaba, he receives visitors while lounging on a golden throne, surrounded by beautiful women. The Boss of All Bosses is cunning, absolutely ruthless and phenomenally patient – Avishandu is playing a long game. It has taken him ten years to build up his current power base in the Old Quarter, but the Fourth Tribune is plotting to expand his sphere of influence into the Mercantile and Imperial Quarters when the time is right. Avishandu has some concerns about the Old Quarter tribune Murad al-Rumi and his plans to tackle the criminal gangs but hasn’t overreacted: for now, he is content to gather more intelligence through the spy he has placed in the tribune’s household. Rogues, sellswords and other adventurers with dubious morals may decide to join a Hidden Quarter gang, carrying out daring burglaries and robberies, or acting as enforcers. Gang members in good standing might be called upon to undertake special missions by Heinsoo, Avishandu’s right-hand man. Freelance thieves will need to pay a percentage of their earnings to the local gang, or risk being found floating face down in the Dolphin Strait. Heroic adventurers based in the Old Quarter are more likely to find themselves coming into conflict with the gangs, perhaps coming to the aid of a local businessman being leaned on for protection money or breaking up a smuggling operation. Experienced adventurers may become mixed up in the sinister schemes of the gang leaders, Heinsoo, and the Fourth Tribune himself. 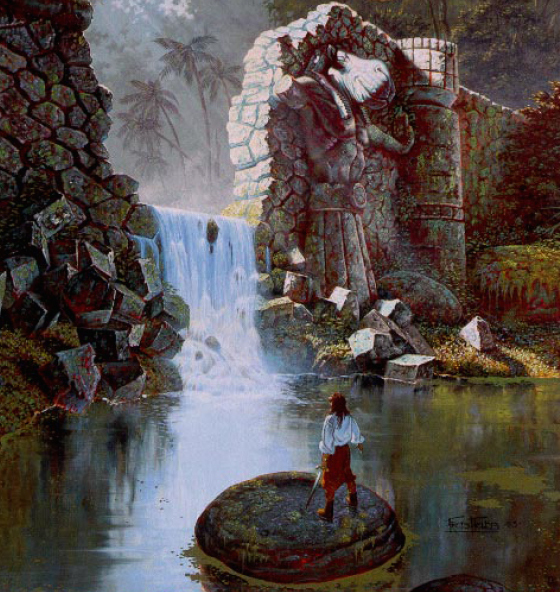 See “Secret Knowledge” after the illustration below. The Boss of All Bosses will work with anyone who will further his aims to grow his power base in the city. He has met with agents of the Water Lords and the Caliph in the past, and the door is open for further negotiations. The Basileus and his Prefect are determined to contain the Boss of All Bosses’ influence, and the Tribune of the Old Quarter, Murad al-Rumi, has taken an unprecedented stand against the criminal gangs. The Dragon works actively against Avishandu, steering heroic adventurers into the path of gang activity in the hopes they will put an end to it. The Cult of the Black Mother also operates in the Hidden Quarter: as yet, confrontations have been restricted to a few bloody fights over territory but further conflict is likely. There has been someone in nominal charge of the Old Quarter gangs for centuries, but Avishandu is the first Boss of All Bosses to wield true influence over organized crime in Parsantium. In the past, the title was an honorary one given to the head of the most powerful gang who would arbitrate disputes over territory, but the Boss relied on the backing of the other gang leaders and did not exact tribute from them. This changed with the arrival of Avishandu who seized control in a bloody coup and ruthlessly eliminated any opposition to establish a firm grip on power. Now, the Fourth Tribune is feared and treated with great respect by all the gang leaders, several of whom have witnessed first hand how he deals with those who have displeased him. Everything will be alright while Avishandu’s power base remains confined to the Old Quarter and does not spread throughout Parsantium. Avishandu is a powerful rakshasa lord, serving the Rajah, Vrishabha. While he builds his power base in the city, the Boss of All Bosses is using Heinsoo to search for the means to free his master from his icy prison in the Pillars of Heaven Mountains. The Juma Associates, the PCs in my own Parsantium campaign, have headed to the jungles of Sampur which meant coming up with a map. I've taken Symatt's world map and expanded it to include Sampur and the rest of the Caliphate of Aqhran. It's pretty rough but thought it might be of interest so have posted it here. 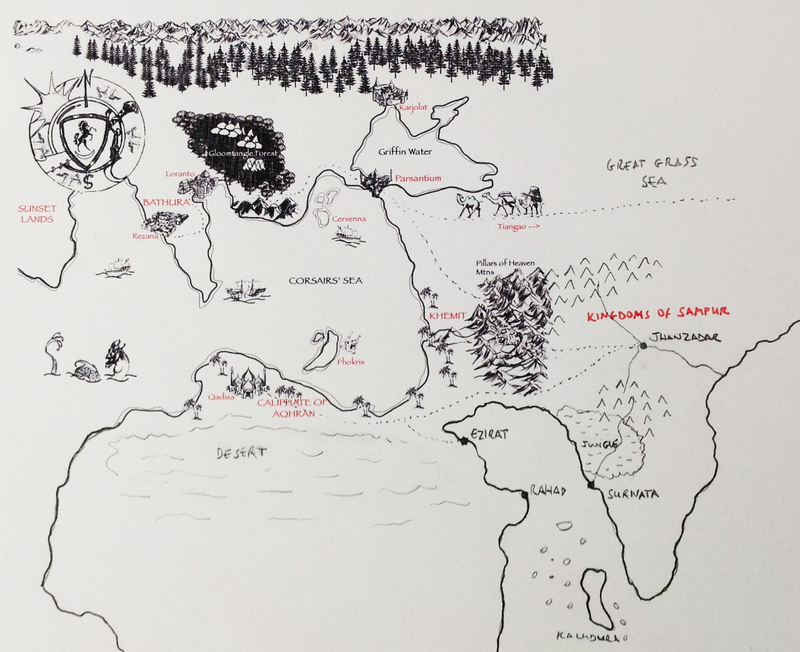 The PCs have arrived in the port city of Surivata via teleportation circle and will be travelling up the Charapuzha River to visit the vanara city of Kishkindha where they hope to find the Arrows of Hanuman. In other news, I am very pleased that Leisure Games in Finchley, London are now stocking Parsantium: City at the Crossroads.